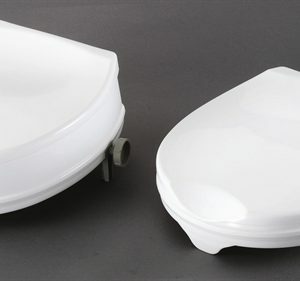 T80T171 Raised toilet seat frame with sleeve. 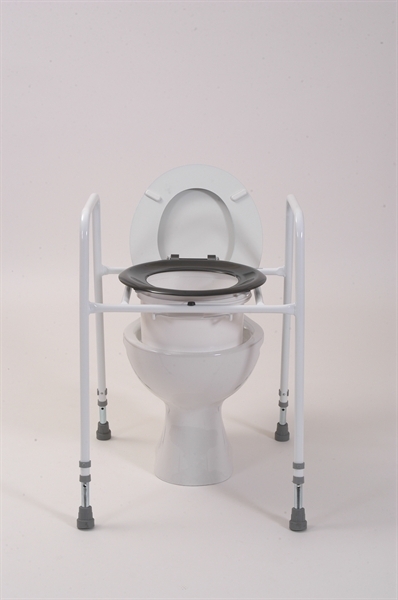 Home / Bathing & Toileting / Raised Seats & Surrounds / T80T171 Raised toilet seat frame with sleeve. 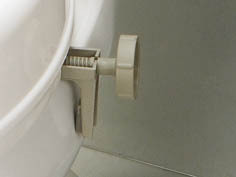 Categories: Bathing & Toileting, Raised Seats & Surrounds.